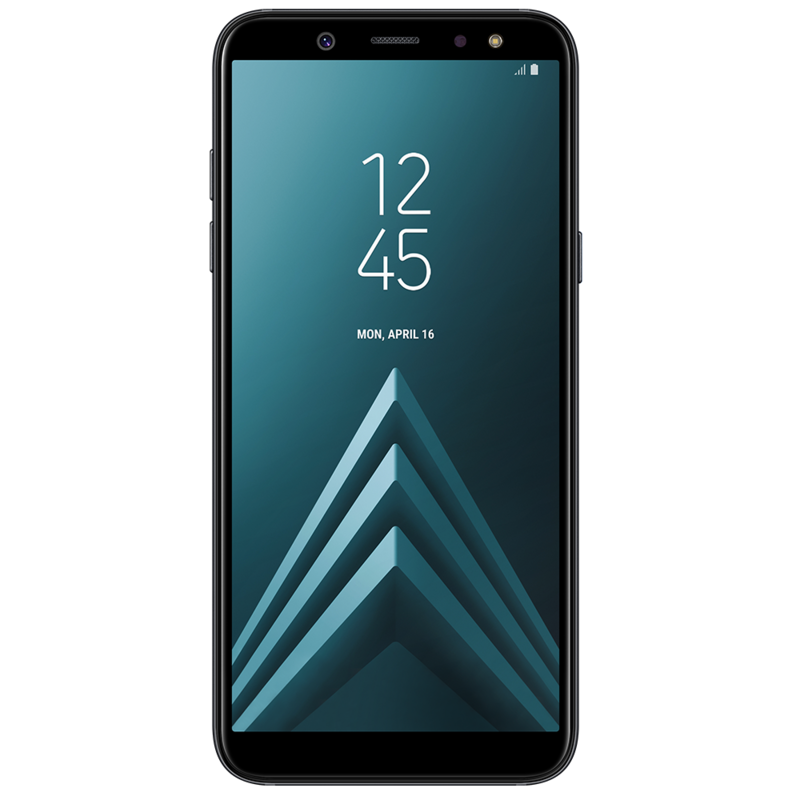 The Samsung Galaxy A6 was released on 2 May 2018, featuring 16 MP front and rear cameras, a 5.6" Super AMOLED Infinity screen, powerful Exynos 7880 Octa and a 3500mAh rated battery. 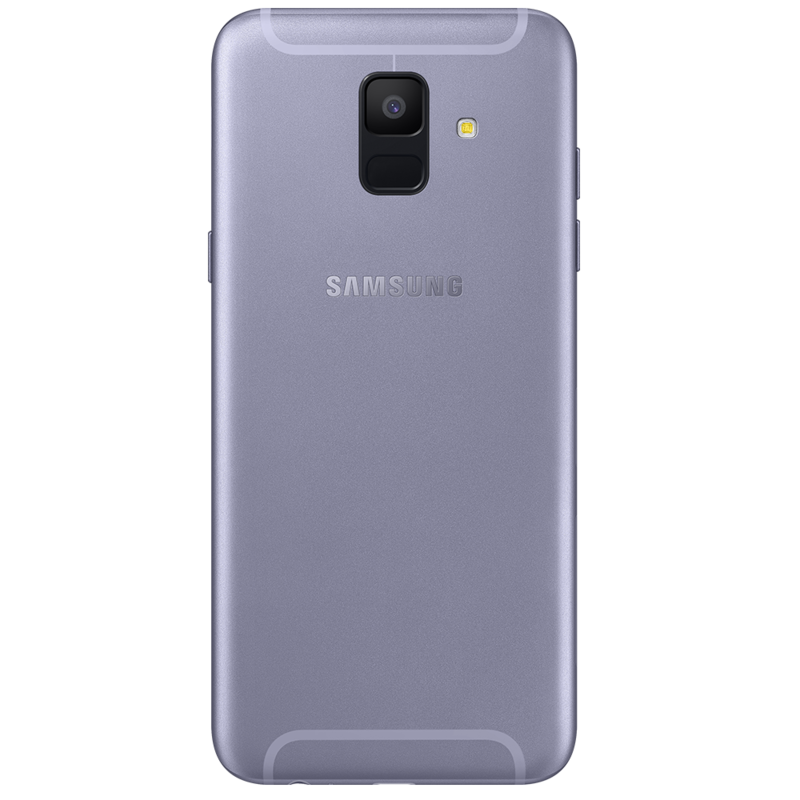 If you’ve damaged your Samsung Galaxy A6, chances are it’s a cracked screen - maybe the battery won't hold a charge like it once did. Our Samsung trained technicians only use genuine parts when repairing the smartphones they know, quite literally, inside out. Samsungrepair.com comes to you, at home or at work – all we need is a safe place to park!